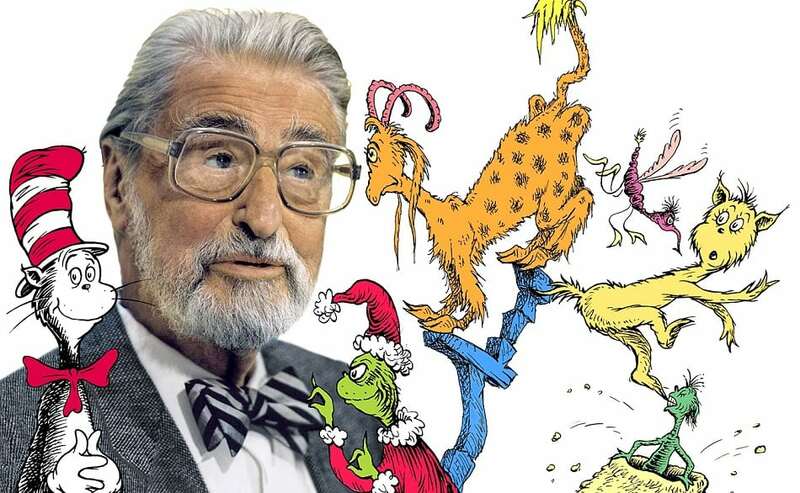 Dr. Seuss will be forever memorialized as one of the world’s best children’s authors and illustrators. His books continue to entertain, educate, and inspire children long after his passing on September 24, 1991. While practically everyone knows his books, there are plenty of interesting facts about the cartoonist and writer that fly under the radar. Here are some of our favorite, little-known details about the man with an unmatched imagination. If you love Dr. Seuss’s sense of poetry, you can thank his mother. Seuss credited her with the inspiration for his rhymes. According to Seuss’s biography, his mother would always chant rhymes softly to herself while she worked at her father’s bakery. You would assume such a renowned children’s author would have some to call his own, but that wasn’t the case. Unfortunately, Seuss’s first wife named Helen Palmer could not have kids. This makes his career even more admirable and inspiring in retrospect. He eventually became a stepfather to two stepdaughters with his second wife, Audrey Dimond. You would assume Dr. Seuss lived a happy life with minimal hardships due to the overwhelming joy and brightness displayed in his work. The author, however, was close to a terrible tragedy when his first wife Helen died by suicide. She took her own life after struggling with partial paralysis for more than 10 years. The fact that Seuss continued to create such delightful and encouraging writings shows that you can find beauty in life even when you experience an unimaginable loss. “Green Eggs and Ham” was released in 1960 and has sold more than eight million copies. Believe it or not, the book was written because of a bet from his editor, Bennett Cerf. Cerf bet Seuss that he couldn’t create a book using any more than 50 words. Seuss took the bet to heart and one of the most iconic children’s books was born. This just goes to show that an amazing creation can come from something as silly as a friendly bet! As an undergraduate student at Dartmouth College, Seuss enjoyed his duties as the editor for the college’s humor magazine, Jacko. Unfortunately, his editing responsibilities were short lived. Seuss and several of his friends were caught drinking gin. This may not be much of a problem today, but it certainly was a dealbreaker for Dartmouth during the Prohibition days. Even though he was fired as an editor, he drew illustrations for the magazine under various pseudonyms. In fact, this was when the first time that he was “Seuss” professionally. Seuss paid for a wading pool for lions at the San Diego Zoo in 1973. In fact, he was so proud of this contribution that he once said it was the biggest accomplishment of his lifetime. Imagine having such a successful career as a writer and illustrator but having the most pride about opening a pool at a zoo! Seuss didn’t just write and draw children’s books. In 1943, he began making war propaganda for the U.S. government. His work included booklets, documentaries, and animated training films. 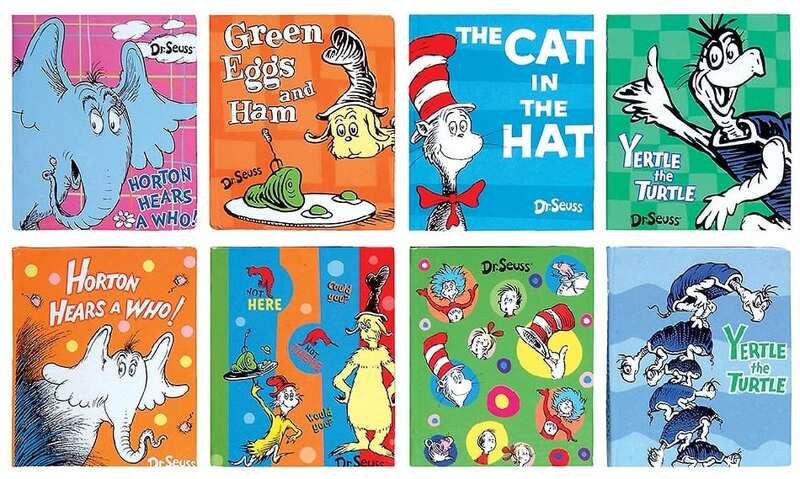 What’s your favorite Dr. Seuss book? Comment below and tell us how this man has inspired you throughout your life!